Shungite is used to purify water. Not only does Shungite remove negativity, but will also rid the body of pollutants, bacteria, viruses and free radicals. 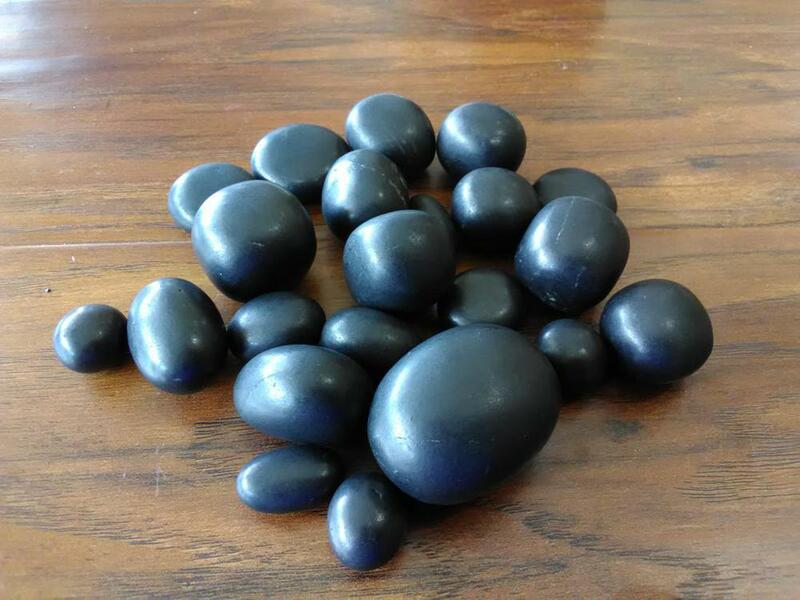 Use Shungite to detoxify the body, bolster the immune system and relieve pain and inflammation. It can ease headaches and insomnia. Shungite helps with asthma and arthritis to chronic fatigue syndrome, pancreatic conditions and cardiovascular disease. It needs to be recharged and cleansed on a regular basis in order to continue its work. Size Range: 1/2" - 1"